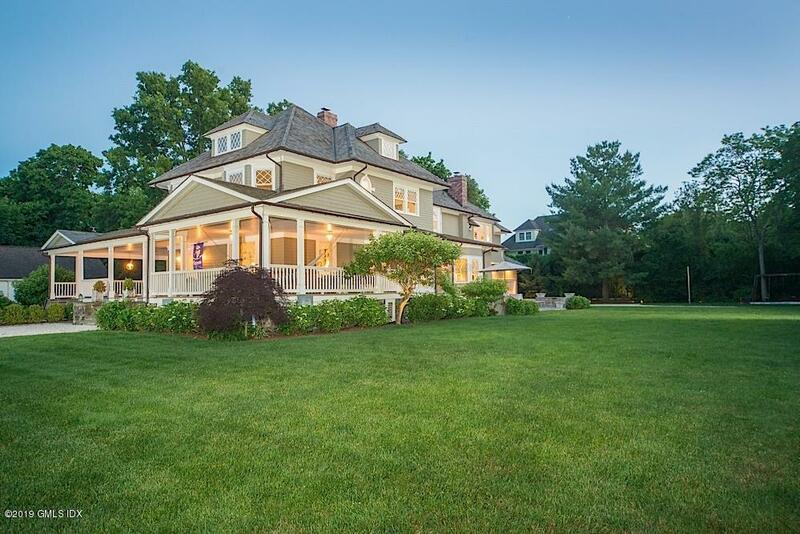 Exquisite original details beautifully blend with modern amenities in this regal historic 8 bedroom Belle Haven home. 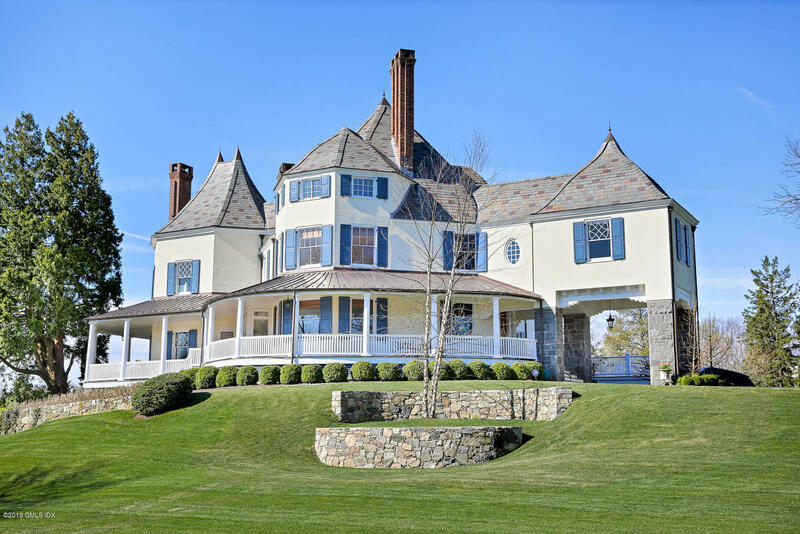 Its setting atop a knoll positions the house for abundant sunlight and sweeping views of 1.6 manicured acres with pool and lush gardens. The ''Lawson Cottage'' showcases intricately carved woodwork, parquet floors, and grand stairwell with a stained glass oriel window. 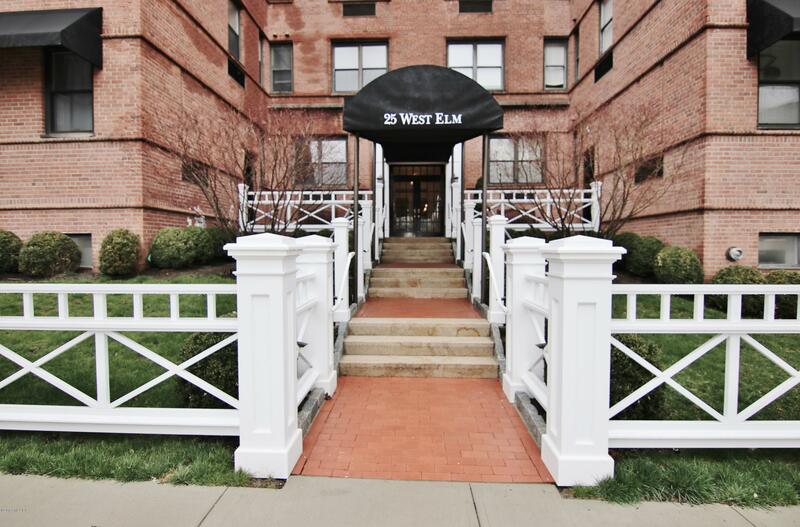 Wonderful opportunity in the heart of Round Hill. 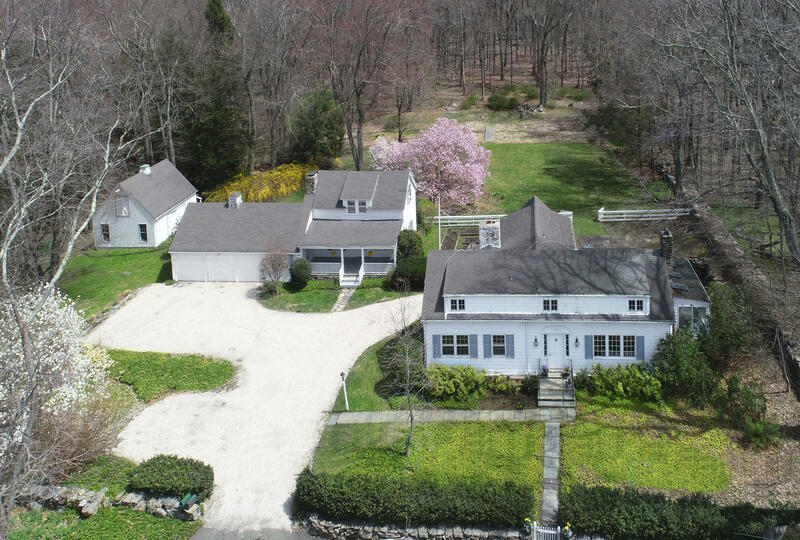 This 3.2 acre property has 2 houses, a 3 car garage and a barn. The main house was built in 1950 in a colonial style to match the original circa 1800 farm house now used as a guesthouse. The main house has 3 bedrooms and two full baths upstairs. The den can be used as a first floor master with attached full bath. 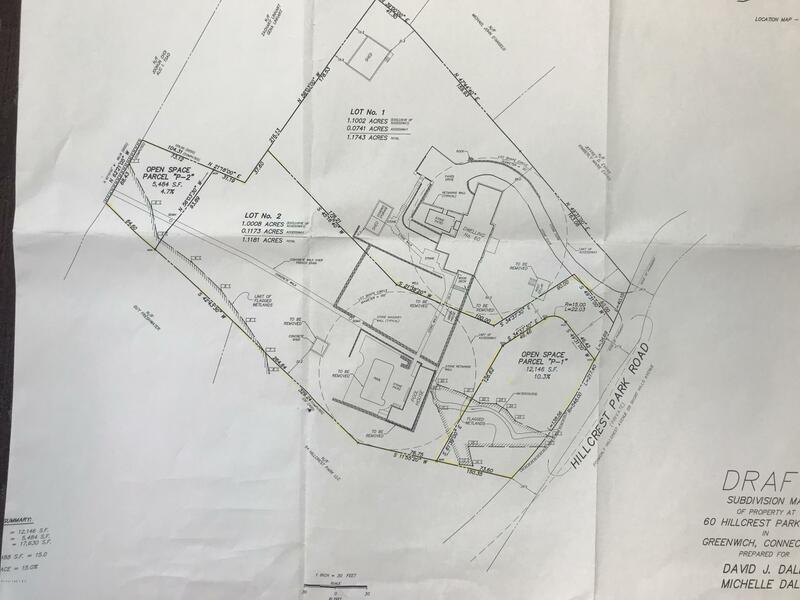 Subject to final lot split approval Call LB to walk propertyPrime Hillcrest park locationLarge flat lot big back yard.. 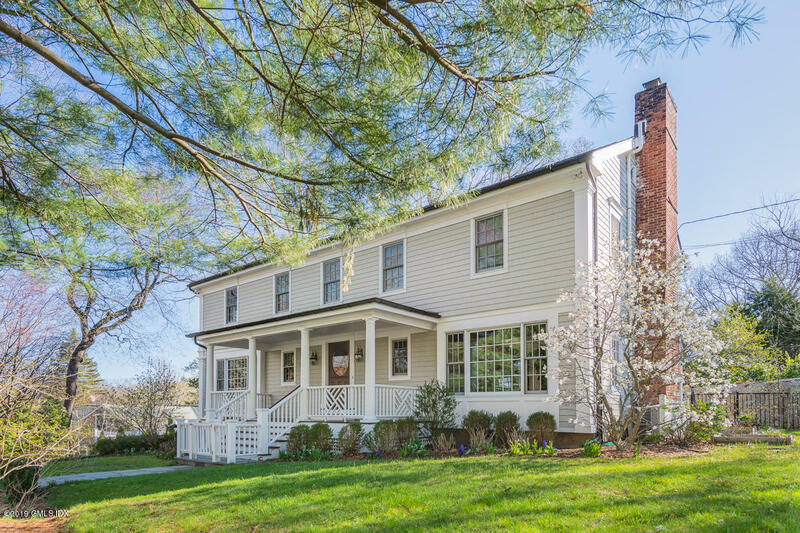 This light-filled center hall colonial has an open floor plan and spacious rooms with high ceilings and wood floors. 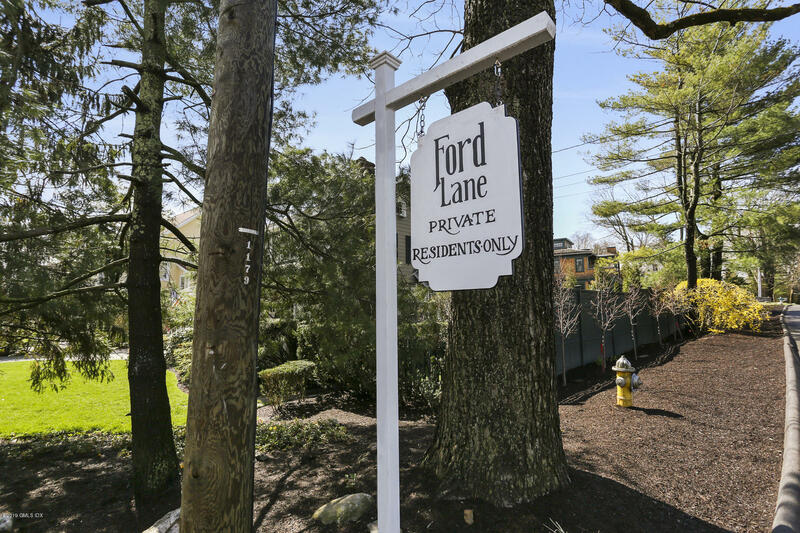 This hidden gem features a family room with marble fireplace and four en-suite bedrooms including the master suite with whirltub and double vanity. NEW white gourmet kitchen features a Wolf commercial-grade stone, wine fridge, butler's pantry, walk-in pantry, and breakfast room. 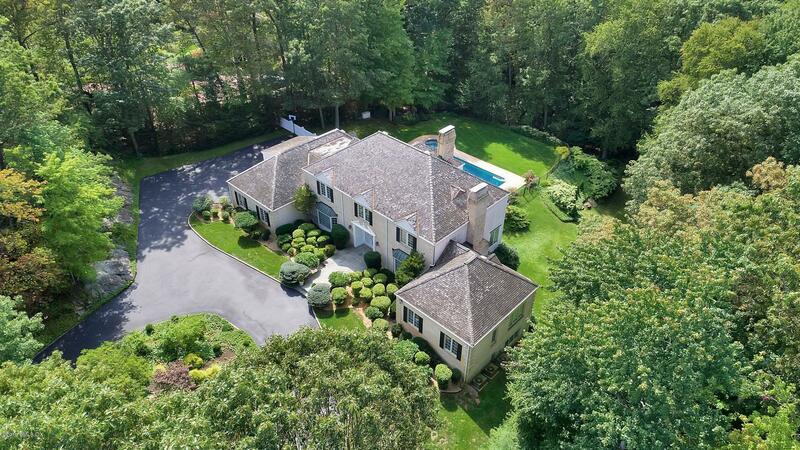 A gated entrance and circular drive leads to this stately Georgian colonial in a private cul-de-sac setting, backing up to 10 acres of conservation land. This elegant home features over 6300 sq ft of living space on three levels, 5 fireplaces, hardwood flooring throughout, gourmet kitchen with Sub Zero, Viking and Bosch appliances, huge walk-out lower level with fireplace. This 4/5 bedroom home is beautifully renovated throughout and located at the end of a cul de sac close to town and walking distance to CMS and GHS. Spectacular gourmet kitchen with built in seating area for up to 8 people offers top of the line appliances, loads of storage, custom cabinetry and beautiful finishes throughout. 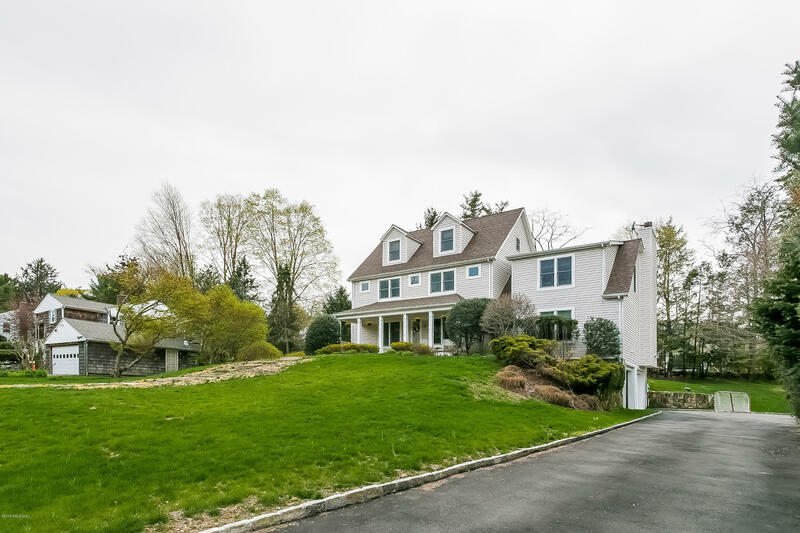 Stone walls frame the gated entry to this elegant mid-country colonial completely renovated with style and sophistication for 21st century living. 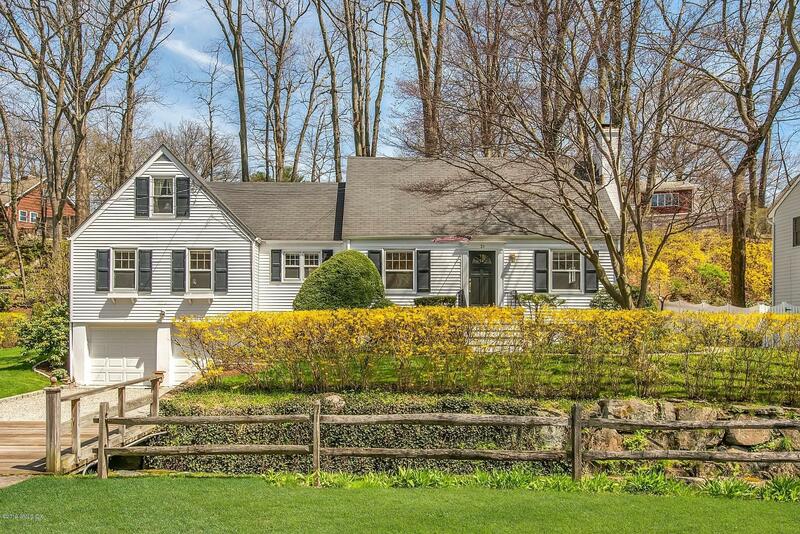 Classic Beach Colonial, South of the Village on a private lane. 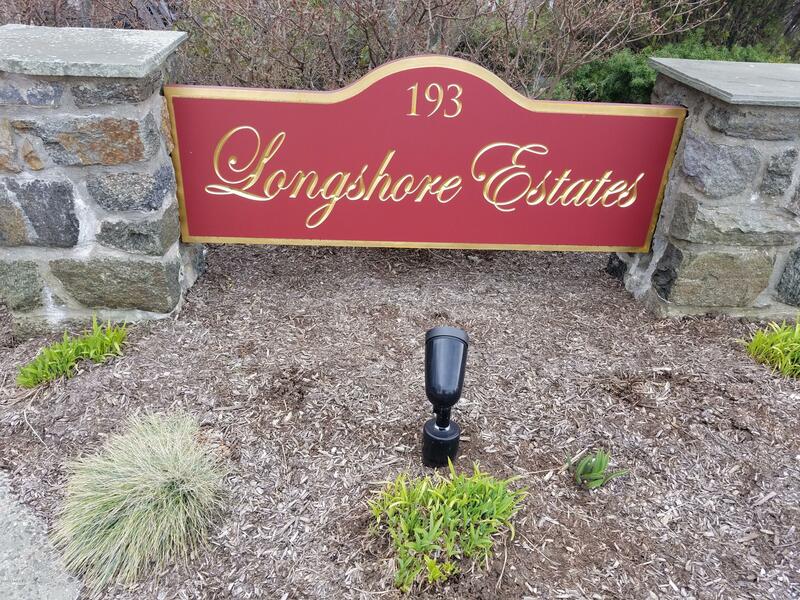 Short walk to Ford beach w/ water access to Tomac Cove & Long Island Sound & moments to Tod's Point, Village, OG RR Station, Binney Park, Tennis & Perrot Library. Enter this warm & inviting 4 bdrm, 3 1/2 bath home w/ 2 FPs from the generous wrap-around front porch. Rock, relax & savor the fresh sea breezes.